Riad Itry is a very well located in Marrakesh, where the Moroccan hospitality is very well represented. This place is made specially for travelers who want to know and get the most authentic of Medina in Marrakesh. The Guesthouse is a nice and relaxing Riad located in the medina of Marrakech a few minutes walking only from the main square Jemaa el Fnaa and the souks (markets). Take the bus and ask to be dropped at Bab Doukkala (the main bus station). Once you get off the bus, you will clearly see the twin arches of Bab Doukkala. Walk through the arch and turn left (this street is called Boutouil). Go straight ahead until you see a pharmacy sign on your right-hand side and turn right on the street just before it (Derb Messoudi sghir).  Go straight and turn on the 4th street on your right where there is an inscription written green on white (Association Union Derb Jdid derb zamouri). **Do not turn on the 2nd street where there is an inscription written green on white with the drawing of a palm tree** Walk until you reach the end of the street and turn left. 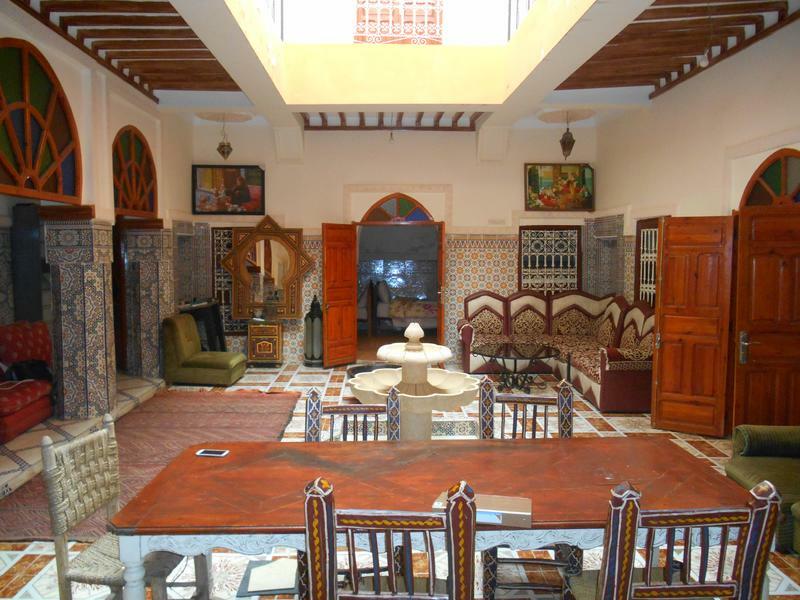 The riad is situated at #195 which is the last door on your right-hand side. Welcome to Riad Itry! Ask to be dropped at (Boutouil street/Derb Messoudi sghir). Go straight on Derb Messoudi sghir and turn on the 4th street on your right where there is an inscription written green on white (Association Union Derb Jdid derb zamouri). **Do not turn on the 2nd street where there is an inscription written green on white with the drawing of a palm tree** Walk until you reach the end of the street and turn left. The riad is situated at #195 which is the last door on your right-hand side. Welcome to Riad Itry!